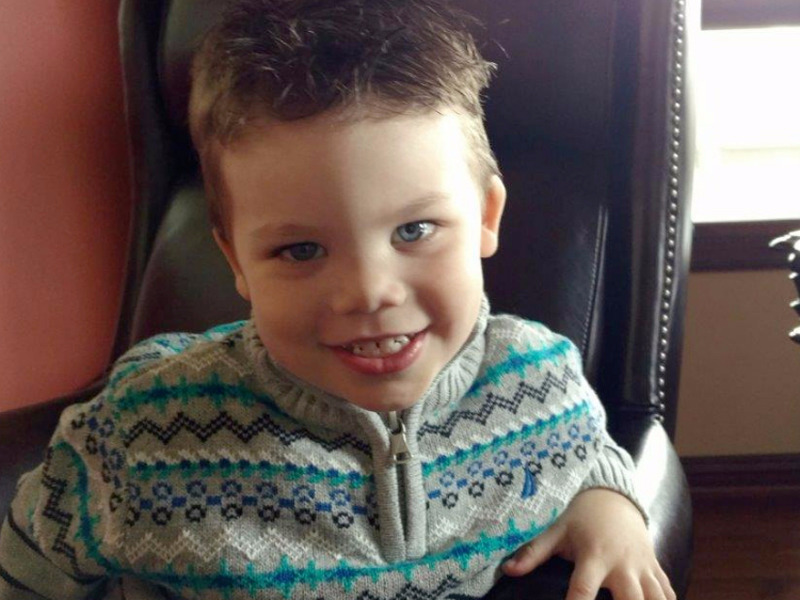 The parents of the Nebraska toddler who was killed in terrifying alligator attack have broken their public silence. The couple’s 2-year-old son, Lane, was killed on Tuesday when an alligator dragged him into a lake at a Walt Disney World property in Orlando, Florida. Walt Disney World has closed all of its beaches in response to the attack. Since Tuesday, many fellow parents have taken to social media to support the grieving couple, and a GoFundMe campaign to assist the family far exceeded its fundraising goal in just one day.